I hope to make this a weekly experience where I post some of my favorite things. Jillicious Charms is listed under the tab of My Favorite Things on this blog and I hope to add it to my website. I happened to see an add for this jewelry on my Facebook Page and immediately fell in love with the design and fun of these creations. 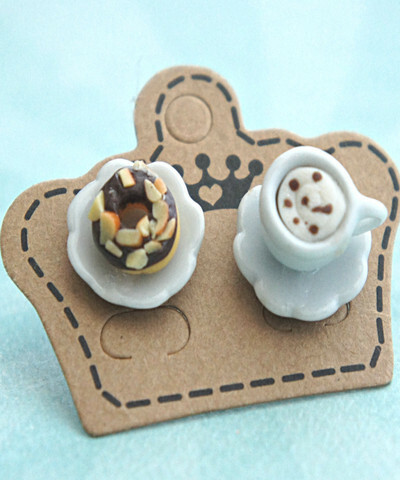 Because I am in love with coffee, this is what I ordered from her site and I hope to own more of her jewelry in the future. She has a catalog on her site and many different designs. This picture was taken from her website. Disclaimer: I receive nothing from this post except the joy of letting people know about the things I love. Next Does Your Community Have A Gratitude Attitude?